Fact: Tequila and I do not get along. A long time ago, I foolishly challenged my friend’s manhood with a bottle of “Mexican Fire Water” and successfully drank him under the table. I won. Or at least I thought that I won until I crawled out of a cab (literally) in front of my building. The next 6 hours are a blur of me weeping into my toilet bowl and vowing to NEVER touch the stuff as long as I live. That was over 8 years ago. To this day, Tequila and I don’t speak. 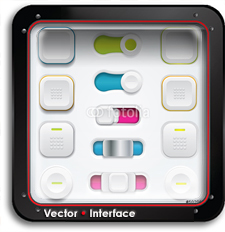 However, Vectorvault operatives uncovered this design contest that merges Tequila and digital art. Essential 1800 is a premium tequila with an interesting challenge that we are passing on to the Vectorvault community: Design your own bottle. When researching this brand: approach with caution. Respect the beverage. 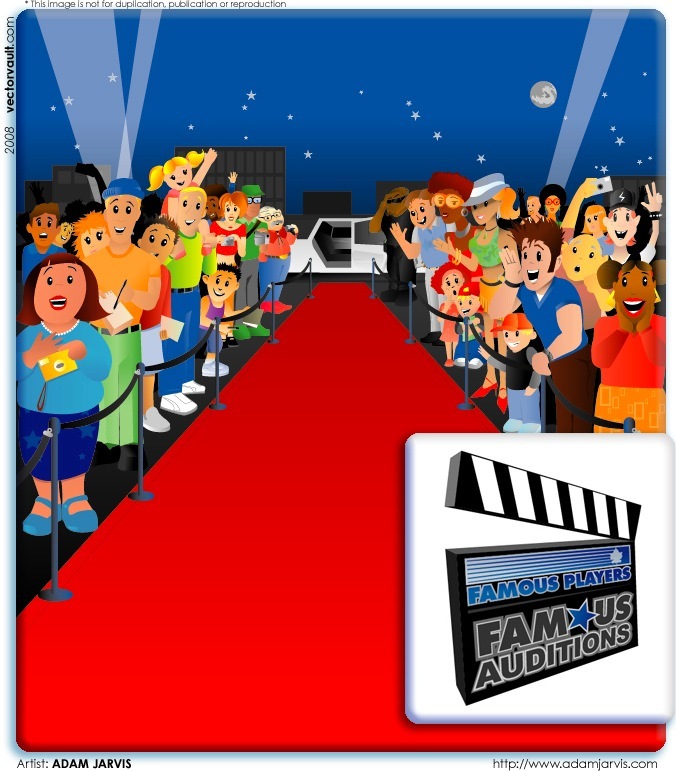 Famous Players Theaters (RIP) developed a promotion that ran nationally across Canada called Famous Auditions. The brand encouraged movie goers to recite lines from their favorite movies. Winners would be flown to beautiful Hollywood California for an all expense paid trip. Entries were recorded in front of a large 6 foot backdrop made to look like a red carpet. 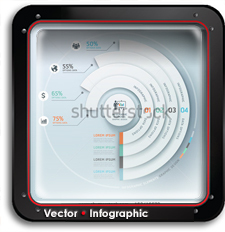 This vector illustration had the right tone for the demographic (18 – 35 years old). In an environment like a multi-plex theatre, bright colors and fun graphics are essential.